Compact and robust this single universe Ethernet DMX512 node suits a wide range of applications. Includes AC adapter. DMX512 Out or DMX512 In functionality over Art-Net / sACN E1.31. External 5Vdc power input USB socket. 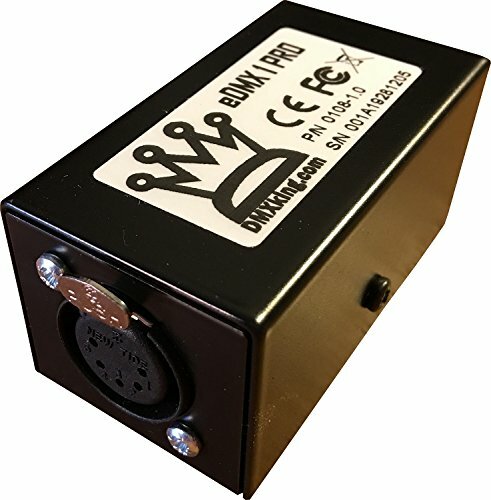 Can be powered from computer USB port. Configuration utility (Windows & Mac OSX) with basic Art-Net output/input test functionality.